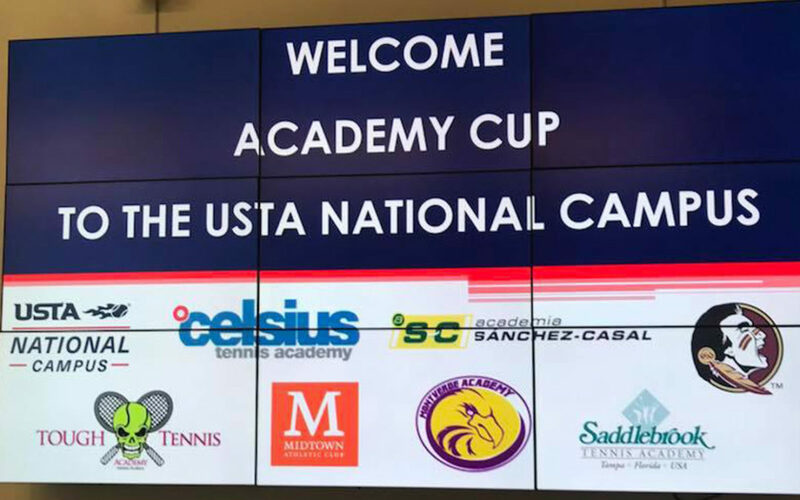 Eight academies head to the USTA National Campus this weekend for the 2018 Academy Cup, with action getting underway Friday afternoon. 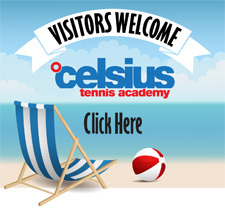 Each team is guaranteed three dual matches within their group across Friday and Saturday plus an additional match on Sunday. 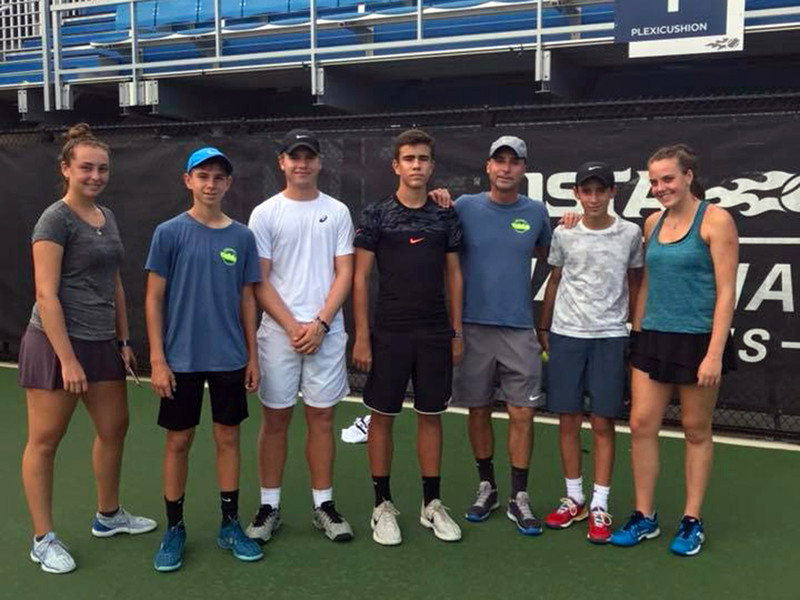 Group A is made up of USTA High Performance (Orlando), Tough Tennis (Naples), Celsius (Sarasota) and Midtown (Weston); Group B consists of Montverde, Sanchez-Casal (Naples), Saddlebrook (Tampa) and FSU High Performance (Tallahassee). For each dual, a total of six no-ad singles contests (best two out of three sets with a super tiebreaker in lieu of a full third) will be played, counting for one point apiece. If the dual match is tied at 3-3 after the conclusion of singles play, three doubles super tiebreakers will take to the court to determine the winner. In the case of a tie within a group at the end of round robin play, the tie will be broken first by head-to-head results, then sets won-lost ratio, then games won-lost ratio.